Energy security has recently become a serious global issue. This drove research to look for economically viable and environment-friendly alternatives. Despite the fact that international policies are pushing towards electric vehicles, there is a big demand for biodiesel production. In this regard, the prospects of producing carbon-neutral fuel from microalgae appear bright because of the unique features of microalgae and immobilized lipase have. Despite their obvious advantages over conventional feedstocks and catalysts, such processes are yet commercialized. 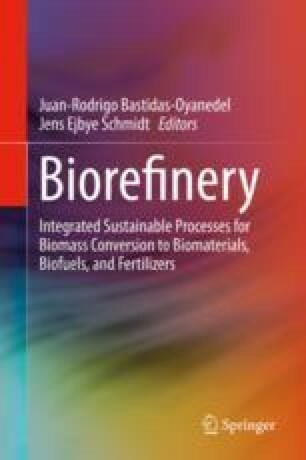 In this chapter, a review on the biodiesel production from microalgae using immobilized lipases (future biodiesel) is discussed and compared to that produced from food and oils using chemical-based catalysts. The chapter also presents the role of using green solvents in minimizing the effect of hydrophilic substrates/products on lipase activity. Reactor scale-up strategies are also highlighted.